This bike started as a 2017 Softail Slim, though hardly resembles one now. 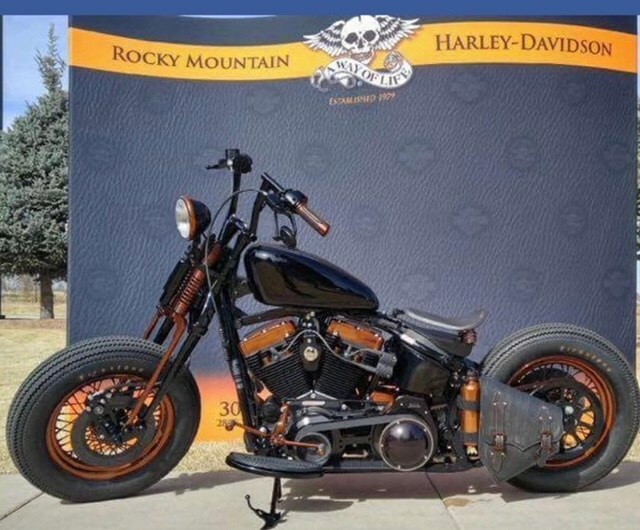 The build was done by Rocky Mountain Harley Davidson in Denver, Colorado. Colorado is very dry so there are no issues with rust or corrosion as this bike has only been in Florida for less than 5 months. It is in immaculate condition as I have babied it from day 1. It has always been garaged and impeccably maintained. Rocky Mountain Harley has all of the information and maintenance logs on this bike. The million dollar question: Why am I selling it? I love it, but the riding in Florida is horrible - tons of traffic, riding in a straight line and then turning right, riding in a straight line and turning left, scenery is lame, etc.. I love it here in South Florida but Colorado riding spoiled me so I would rather be spending time on a boat. 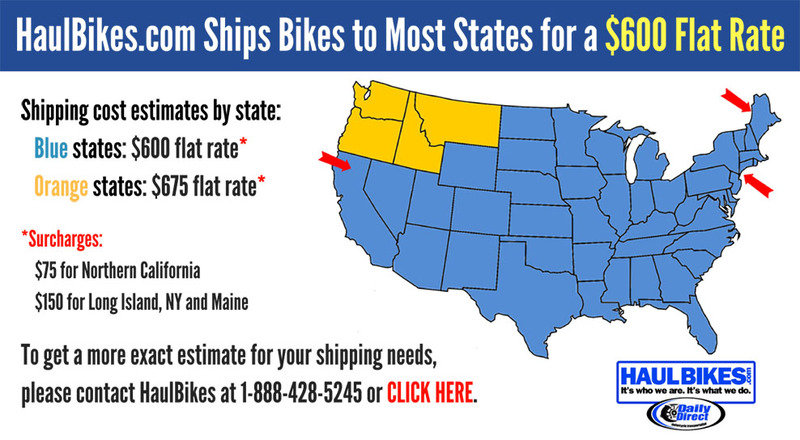 I am taking a big hit on my initial investment but that is how it goes when you mod a bike or a car and then sell it. *Engine is stock 103. I didn't want to play with it because I could care less about power. I was going strictly for the look. *All copper is powder coated for durability and consistent color across all powder coated parts. A few pieces are powder coated black like the rear sprocket, brake and clutch levers, etc..
*Flush mount gas cap that matches perfectly. If you have any questions or concerns, please feel free to ask. If you are serious about this bike, I can provide my phone number if you care to discuss the bike more.